Another teaser from the next Joxfield ProjeX album planned for release sometimes in the future, whenever that is. Someone claims it has something to do with Swedish House Building Mafiosos – or could it be grounded in the soil of trees, grass and stones. Whatever do we know? Whatever do we care? Maybe it’s our way of expressing our version of dance music. It’s very new Joxfield ProjeX music. Any serious open-minded, non-coward label, big or small - get in touch for some creative planning. 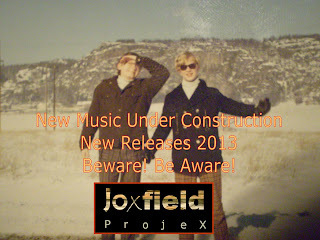 "Condolence Breakdown" is taken from Joxfield ProjeX' new music recordings for future release. Business Class is an uplifting, uptempo jazzy happy spring-time gift from Joxfield ProjeX to YOU! 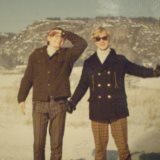 The track is part of an ongoing project for a future release album of short tracks of whimsically psychedelic music from the duo, still far from release-date.